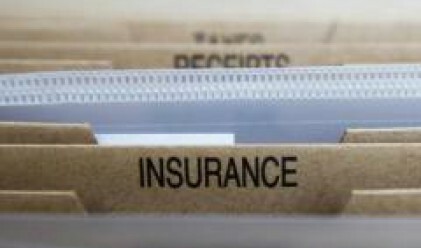 Romania's insurance market might reach 2.7 billion euros in 2008, according to estimates of the main market players, reported ACT Media News Agency. Insurers are expecting a rise of 20-27 percent in the segment of non-specific insurance and a 25-30 percent increase in the life insurance segment. Based on the same estimates, the value of the insurance market in 2007 should be 2.2 billion euros, which would be 35 percent over the 2006 figures. Besides losses generated by motor insurance claims, insurers also foresee a continuation of labour shortage because of rapid local expansion that puts pressure on employees. Life insurers are expecting the volume of underwritten gross premiums to grow, mainly as a result of the 2007 reform of the pensions system. The pension reform has very much educated the public, and people are now switching from spending to saving. On the other hand, the distribution channels have diversified and mandatory pension scheme brokers will consider the life insurance segment. Romania's insurance market will record a boom of about 30 percent in 2008 and its growth will continue in the next years at 20 percent. Director General of the life insurance arm of Banca Comerciala Romana (BCR) Florina Vizinteanu said the company has taken into account a 25-percent growth rate in 2008 when budgeting its expenses and revenues, adding that a larger growth pace cannot be expected because life insurance premiums are not tax deductible. Chiarman of Fincop insurance brokerage Romeo Jantea said growth of in excess of 30 percent will be possible after 2008 as well.